Who’s the next Tory defector going to be: The latest betting. Ladbrokes took a £16,500 bet on UKIP at 1/33 to win the Rochester by-election today. That intrepid punter will be collecting a £500 profit on Friday morning if things go as expected. If by some chance the Tories pull off a shock victory, it will probably be the most profitable by-election result in history for the bookies. I don’t hold out much hope. The media narrative has already moved on to the guessing game of whether any other Tory MPs will be jumping ship. We now make it odds-on that at least one other Conservative defects before Christmas. Favourite for a while now has been the MP for Kettering, Philip Hollobone. Interestingly, he is an old boy of Dulwich College, along with Nigel Farage. 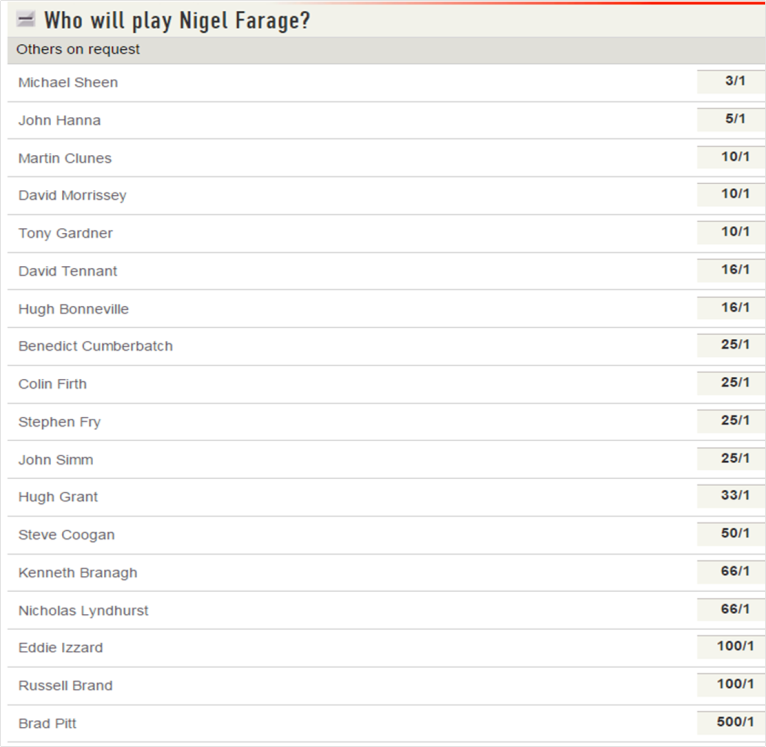 Some shrewdies have been backing UKIP to win his seat at the general election, now 6/1. I guess that might be better value than the 2/1 about him being next out. 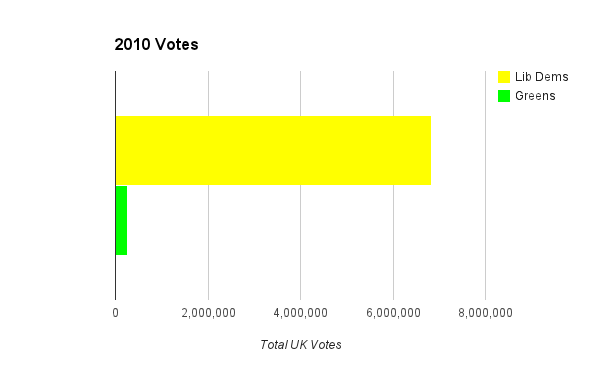 Will the SNP overtake Labour in Scotland? If some of the recent Westminster polling is reflected in next May’s general election, the SNP are heading for a landslide next May. Yet, at Ladbrokes, we still make Labour favourites to win most Scottish seats. 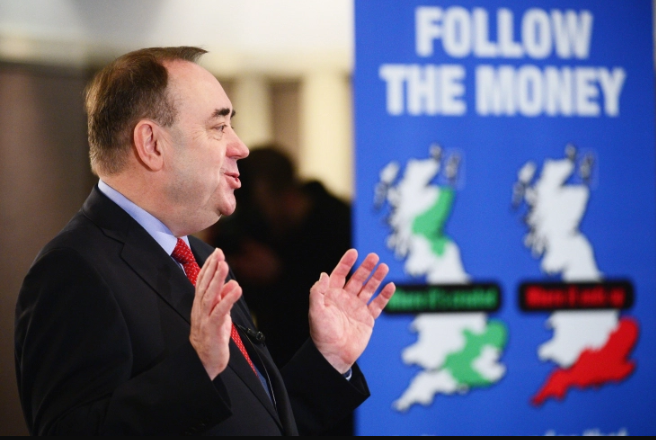 Despite the incredible rise in their membership, it’s not going to be easy keeping up the enthusiasm and momentum generated by the YES campaign. It’s also quite likely that they are experiencing something of a honeymoon effect from Sturgeon’s election as leader. If they can persuade the huge numbers of previous non-voters who turned up to vote YES to support them next year, there is obviously a chance that they can pick up a very large number of seats. However, it’s not hard to imagine that most of those people will revert to type and not bother for the Westminster election. That may not matter, as it’s pretty clear that enthusiasm for Scottish Labour is at an all-time low. If Jim Murphy is elected as leader (he’s currently a hot 1-5 favourite) he might be able to improve that somewhat. Currently, the SNP hold 6 of Scotland’s 59 seats. The Tories and Liberal Democrats combined should probably win around at least five seats, so to get a plurality ahead of Labour, the Nationalists are probably going to have to win about 27. 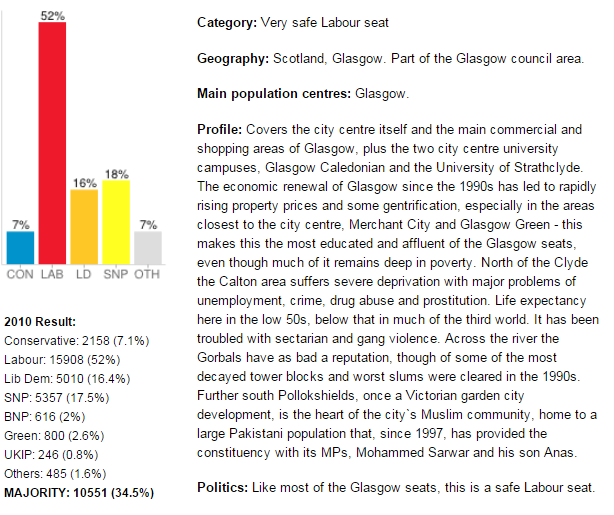 Looking at Ladbrokes’ individual constituency odds, their 27th most likely win is Glasgow Central. Not easy. 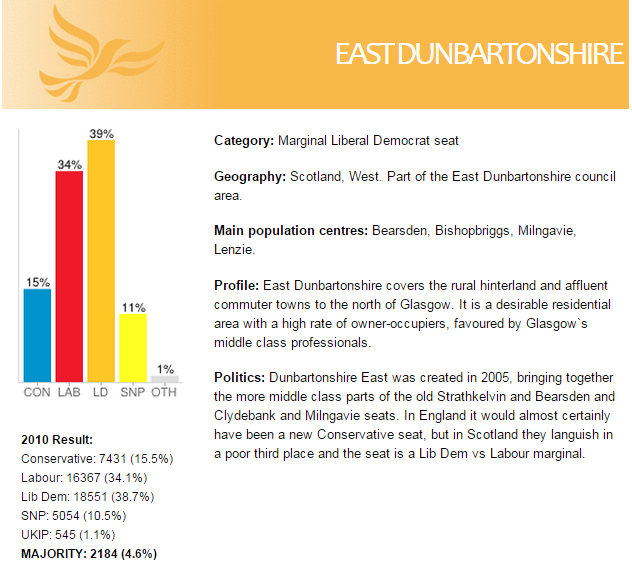 Constituency profile courtesy of ukpollingreport.